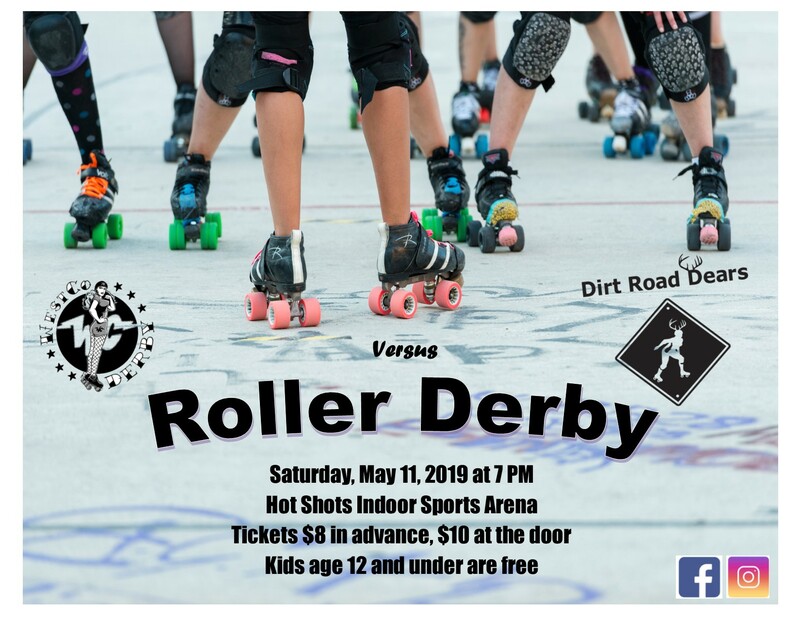 WestCo Derby | Life's Better On Skates! 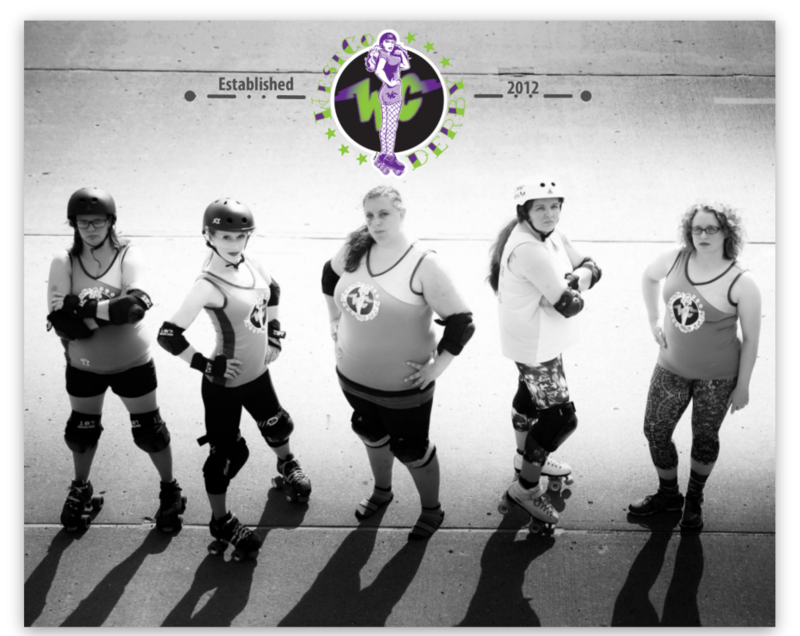 WestCo Derby is kicking off our winter practice schedule on Wednesday, February 1. Drop in to check out the practice and discover what derby is all about. Join us at The Ice Mine from 7 to 9 p.m. to see if derby is right for you. Can’t wait to learn more?! Simply email us at westcorollerderby@gmail.com. to have your questions answered. You may also want to check out the various pages on this site for resources. Let’s roll into 2017!